The Committee for Justice for Domingo and Viernes is deeply indebted to the Center for Constitutional Rights and Michael Ratner for their early support for our justice efforts. The CCR entered an appearance as co-counsel for the Estates of Domingo and Viernes against Ferdinand Marcos in 1982 and provided valuable insights and strategy advice as the case progressed. Here is a blog post from the CCR website at www.ccrjustice.com which describes it’s efforts to lobby the UN to make sure whistleblower protections to Wikileaks and Edward Snowdon. In the struggle against the US government’s unprecedented war on whistleblowers and their publishers, there is a pivotal role the United Nations can and must play. By recognizing human rights monitors and whistleblowers and their publishers as a ‘vulnerable group,’ the UN can provide a protected status similar to that available to other groups at risk of persecution, including ethnic and sexual minorities, persons with disabilities, and people living with HIV. 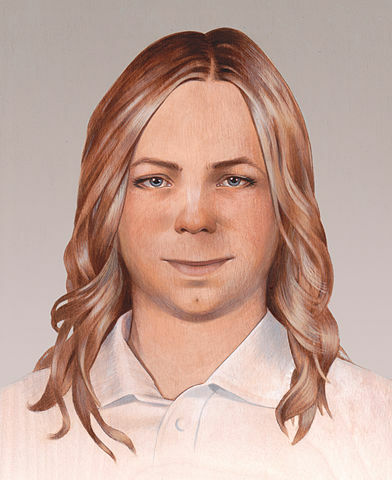 The Center for Constitutional Rights (CCR) represents WikiLeaks and Julian Assange, and beginning in 2012 CCR also represented a media coalition litigating in the military courts for public and media access to the court-martial of whistleblower Chelsea Manning. CCR has witnessed firsthand the unacceptable persecution faced by those who expose war crimes and political corruption, and stresses the urgent need for expanded protections of not only whistleblowers but also their publishers. In a comprehensive report recently submitted to UN Special Rapporteur David Kaye, a global authority on freedom of expression who is completing a review for the UN General Assembly on the issue of whistleblowers and protection of sources, we make a point-by-point case for why the UN must take action. To that end, the US government continues its attempt to prosecute WikiLeaks and Julian Assange for the fifth year, in flagrant violation of the freedom of the press. CCR argues that protecting press sources and whistleblowers, but not the publisher, is not enough, as it effectively makes it impossible for publishers to act without facing grave risks. The courage of WikiLeaks is rare. The fact is that risk of persecution will deter most publishers. Defending whistleblowers has no purpose if what they disclose cannot be published. Without adequate international legal protections for publishers, governments like the US will continue their war on dissent and whistleblowers, intimidating publishers and cutting to the heart of free speech. CCR makes two arguments in the report as to why whistleblowers, publishers, and human rights monitors require special protection under international law. First, these groups can face systematic stigmatization and persecution as a result of exercising fundamental rights to access information. Access to a UN-protected status provides an additional tool for organizations like CCR to secure the safety and freedom of these groups in the face of government opposition. Second, computer crime laws and other technical violations are increasingly being used to punish whistleblowers just for using a computer to blow the whistle. The application of these laws against whistleblowers is politically motivated, and cyber laws risk becoming a new PATRIOT Act of sorts, used as a tool to promote secrecy. Additional protections for whistleblowers and their publishers are needed as these new threats to freedom of the press arise. The case of Wikileaks and Julian Assange is a salient example of why these protections are so urgently needed. WikiLeaks revealed US war crimes, abuses, cover-ups, and severe breaches of international law. Because of this, the US government is investigating the organization under a 100-year-old law, the Espionage Act, for espionage and conspiracy. The message to other publishers is clear. In January, CCR sent open letters to Google and the US Department of Justice demanding an explanation after the US government seized the entire e-mail accounts of several WikiLeaks staff and failed to notify WikiLeaks for over two years. WikiLeaks supporters are also targeted by the investigation, and experience tactics from stops at borders to digital surveillance, merely for visiting WikiLeaks sites. WikiLeaks has also been illegally blacklisted by several financial providers. Actions like these against Wikileaks staff and supporters have been widely condemned by free speech and human rights organizations, including Human Rights Watch and Reporters Without Borders. Despite these unprecedented attacks, WikiLeaks continues to reveal the United States’ role in undermining democratic governance worldwide. In the past few weeks alone, WikiLeaks exposed NSA tapping into the personal cell phones and conversations of the leaders of France and Germany. Over the July 4th weekend, WikiLeaks revealed that the NSA engages in economic espionage against top Brazilian officials. WikiLeaks also published, for the first time, diplomatic cables providing an unprecedented glimpse into the secretive absolute monarchy of Saudi Arabia. 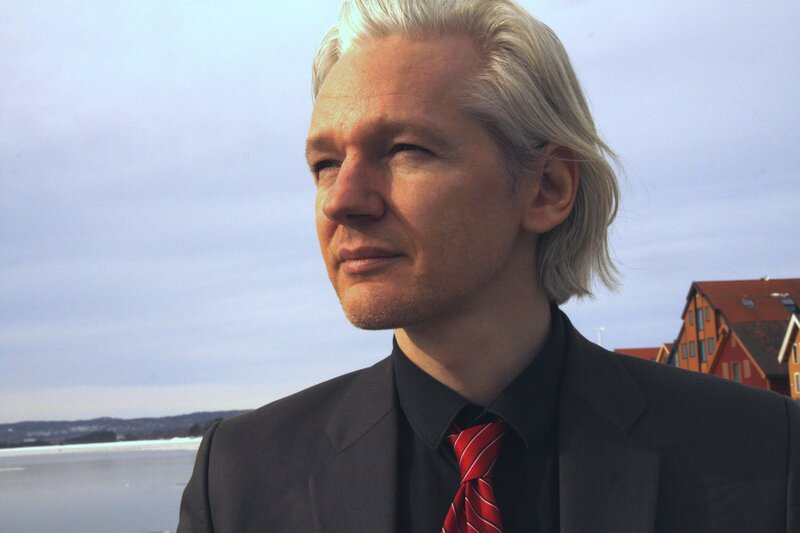 With over ten releases in the last month, WikiLeaks speaks unrivaled truth to power. CCR’s experience promoting rights guaranteed not only under the US Constitution, but under the Universal Declaration of Human Rights, place it in a unique position to inform the UN on the special risks facing whistleblowers and their publishers. CCR continues to support the courage of whistleblowers, human rights monitors, and publishers who bravely stand for the right to dissent; the United Nations should recognize special protections that apply not just to sources but also to publishers like WikiLeaks and Julian Assange. Michael Ratner is President Emeritus of the Center for Constitutional Rights. Carey Shenkman is a First Amendment and human rights attorney working with Michael Ratner on the representation of Wikileaks and Julian Assange. Shenkman is a former Ella Baker Fellow with the Center (class of 2012).